Horseshoe Cove. 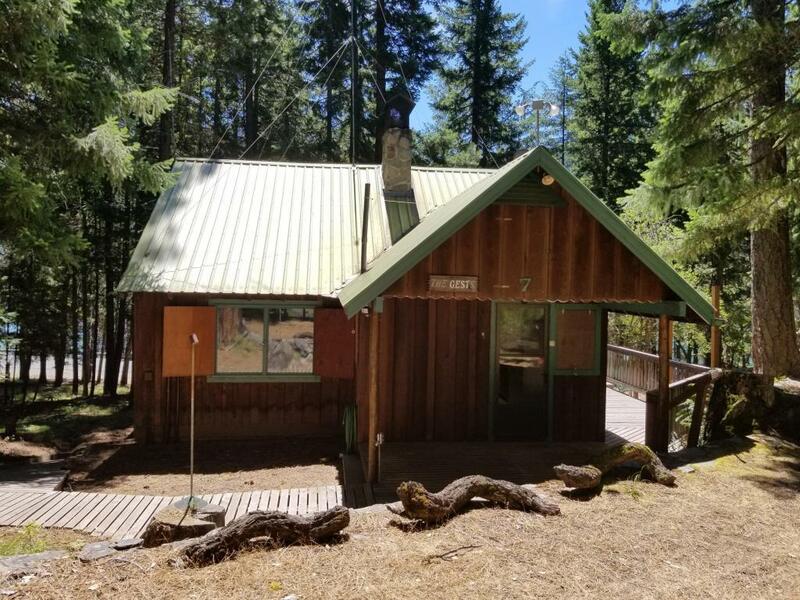 Great Rimrock Lake cabin on White Pass, across from public boat launch, (very solid with concrete block foundation and basement w/laundry). 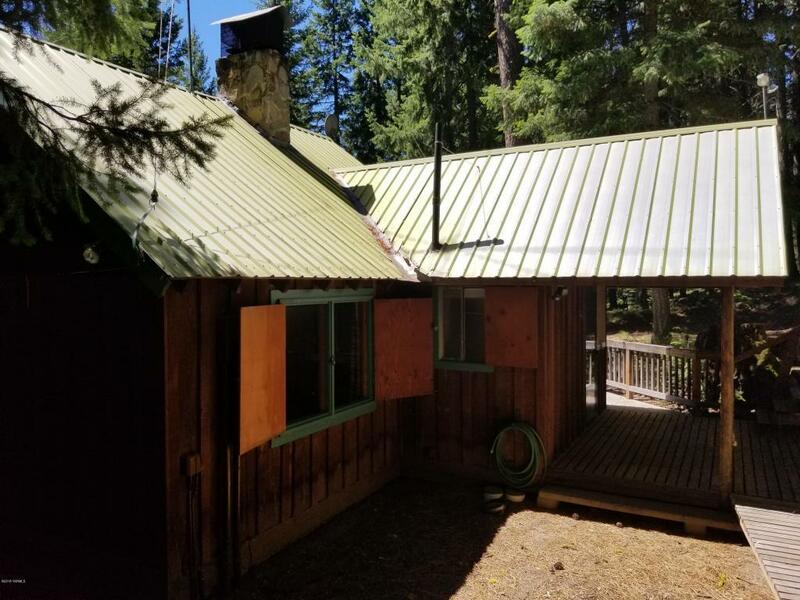 Accessible year round, with water and electric heat. Excellent spring water system w/holding tanks. Huge storage shed w/truck size roll-up door. 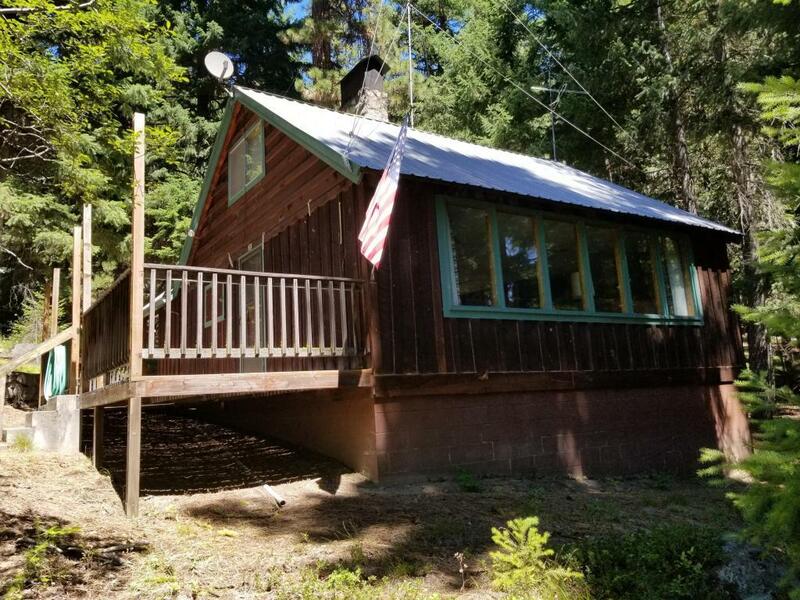 Decking and walkways all around, heated outhouse, two bedrooms upstairs, complete kitchen and really nice brick fireplace that heats entire cabin. 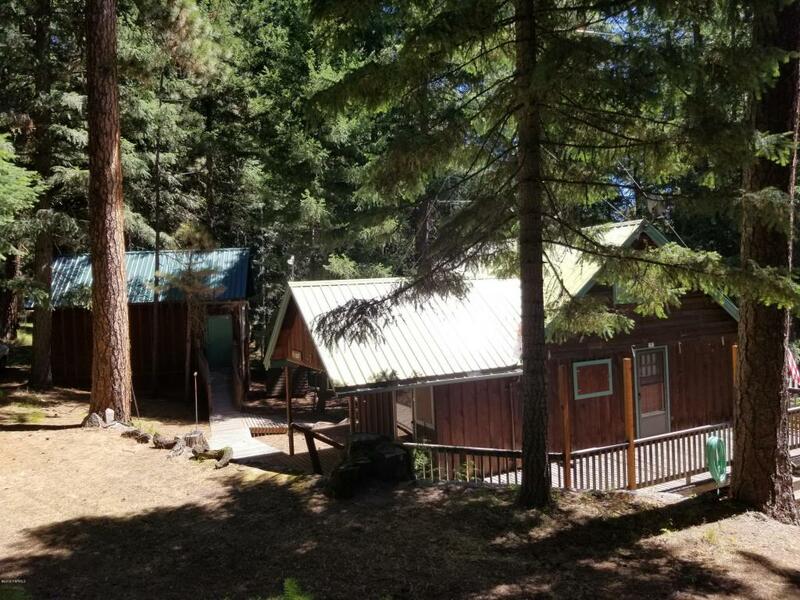 Area of nicer cabins. Forest permitted.